Bodyweight management is an important parameter to track throughout the life of your birds. 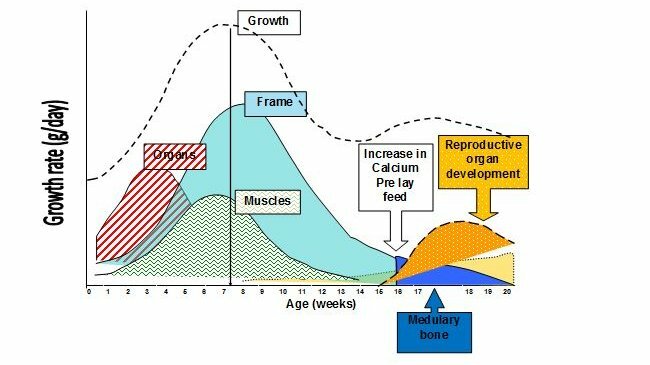 From day old to transfer, growth and organ development occurs at various ages. 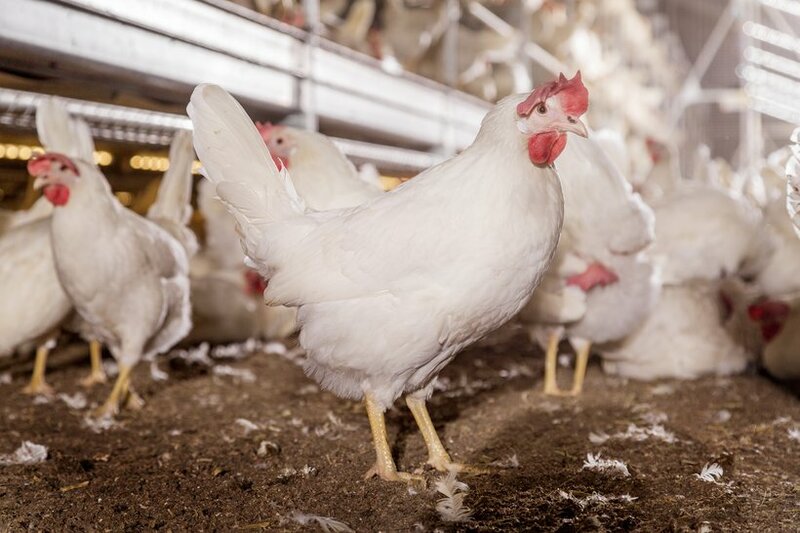 A lack of growth during a stage could have a detrimental impact on pullet quality. Bodyweight management in your layer flock is one of the most important parameters to track in the poultry house. From my experience, I find that producers often follow the growth during rearing, but they will discontinue once the birds start laying. Keeping an eye on bodyweight is important in each stage for different reasons: in rearing, on target bodyweight has a positive correlation with better performance during the production period, and regular control in production gives producers an indication of whether the farm environment will allow for the best productivity from the birds. Why is it important to check bodyweights? A weekly bodyweight control is necessary to check the real evolution of the flock: the sooner we detect deviations, the quicker adjustments can be implemented. Additionally, feeding techniques, such as using empty feeders once a day, can only be correctly implemented when we know bodyweight evolution. What can be surprising for many egg producers is that growth is not linear for your birds. Growth will be at its highest between 6 and 11 weeks, taper off until about 16 weeks and then increase again. This is when the medullary bone is being formed, which is important for strong egg shell quality. Finally, when your pullets enter sexual maturity, their bodyweight will determine the average egg weight. Sexual maturity management is also a key factor for controlling bodyweight at the beginning of lay. As an example, for brown birds, many trials showed a bodyweight modification of 80g at sexual maturity induces an egg weight variation of 1g. At this stage bodyweight can be influenced by modifying the flock’s feed and feeding program, especially by focusing on the energy level of the feed. Lighting is another factor that can influence appetite and feeding in your birds. Increasing the amount of light during the rearing period can encourage feed intake and growth. Bodyweight is a key factor for flock management as this will influence future performance of birds. As a consequence, bodyweight should be controlled during the whole life of the layer flocks. Management, in particular nutrition and lighting programs, can help to control bodyweight and let the birds express their genetic potential at 100%.